Cover All Furniture provides a comprehensive re-upholstery service, working on various types of furniture to restore and improve their condition. Re-upholstering existing sofas, chairs, stools, etc. is an efficient and cost-effective way of extending the life of your furniture and can also be used to update the look and feel, bringing it in line with your interior décor. 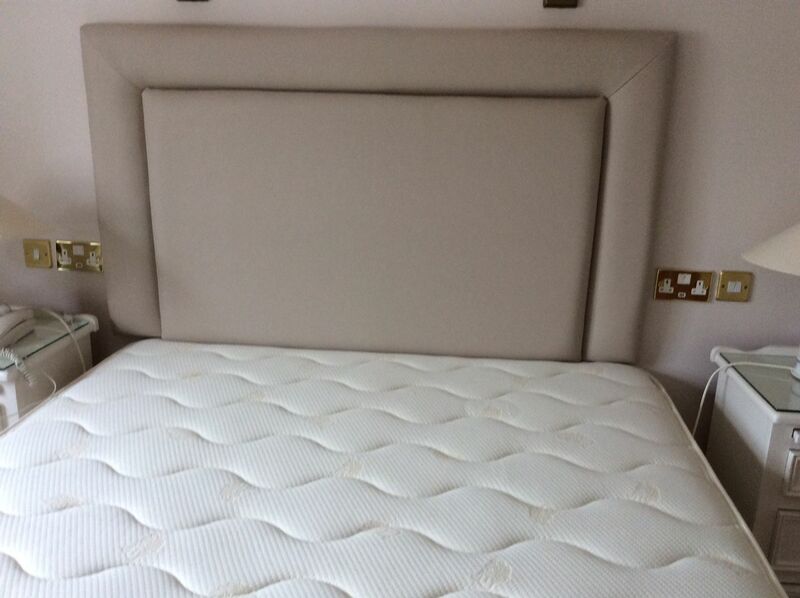 We have an extensive range of fabrics to choose from, meaning our customers have unrivalled design flexibility and we can also provide replacement covers and foam. With over two decades of experience, our team are able to restore all types of worn, broken or out of date furniture, bringing them in line with modern standards and matching them to each customer’s design specifications. Need a professional, reliable re-upholstery service? Contact us now.